Many U.S. Democratic politicians present themselves to the world as Christians. But their Christianity is completely devoid of a biblical worldview. The most shocking statements come out of their mouths disguised as genuine concern for the suffering of the less fortunate. This, from someone who hasn’t been shy about dishonoring the God who made us in His image. Offering her expert opinion about abortion, Pelosi has described herself as “an ardent, practicing Catholic” who considers herself knowledgeable about the issue because she has studied it. There is no reason to question Pelosi. She strikes me as sincerely confused about her faith and its teachings. A fellow Catholic, New York Gov. Andrew Cuomo, recently signed one of the most liberal abortion laws in the world, a law that places us in the company of China and North Korea. 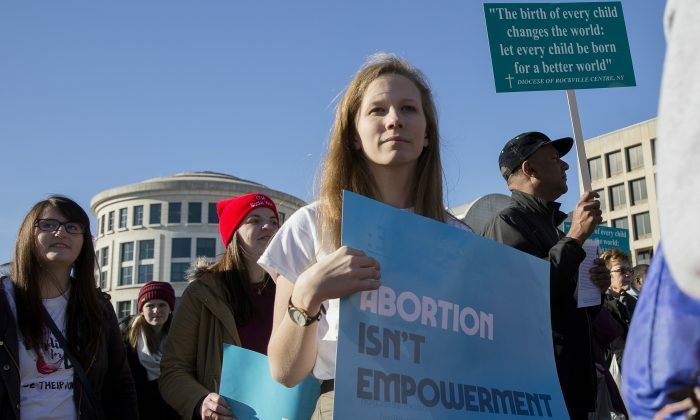 Other Christian abortion supporters who seem quite comfy cozied up under the Democratic Party’s all-inclusive umbrella include Virginia Gov. Ralph Northam and former President Barack Obama, the latter of whom, as a state senator, once fought against Illinois’ Infants Born Alive Act. The Bible says each unborn child possesses a unique identity and destiny. God told Jeremiah, “Before I formed you in the womb, I knew you, and before you were born, I consecrated you; I appointed you a prophet to the nations” (Jeremiah 1:5). King David writes in Psalm 139:13–16: “For you formed my inward parts; you knitted me together in my mother’s womb.” In the cases of Jesus and John the Baptist, an angel named each child before he was born, giving names later connected with the child’s world-changing mission (Luke 1:13; Matthew 1:21). Exodus 20:3–17 lists the Ten Commandments that God gave to the Israelites. The Sixth Commandment states, “You shall not commit murder” (v. 13). These scriptures admonished the Israelites not to follow the detestable practices of the Canaanites and neighboring peoples who sacrificed their children to Baal and Molech. If God exists and is unchanging, as the Bible states, how would he feel about a nation whose government legalized the spilling of the innocent blood of more than 61 million babies? Our national disregard for human life places us on par with the nations God brought into judgment, including his beloved Israel. 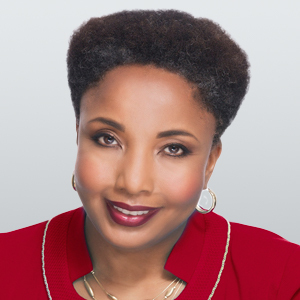 Dr. Carol M. Swain is a former tenured professor at Vanderbilt and Princeton universities. Her Be The People News blog and podcast empower individuals to think independently, understand their responsibility, and make a difference in the world.